[UPDATED] This event was perfect! Accelo outdid themselves with a perfect setup, venue, and presentation. We put together a video to document the day. 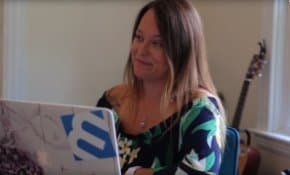 Check out our recap of this event and the rest of Boston’s “Agency Week,” featuring Accelo Automation, Drift’s Hypergrowth, and HubSpot’s INBOUND. 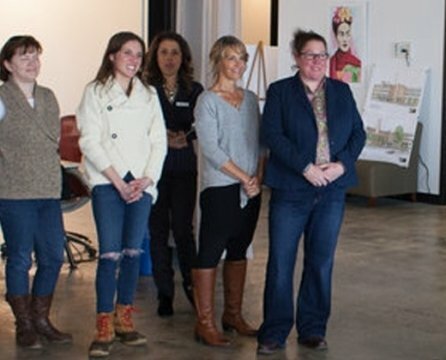 We are happy to announce that our growing Central Massachusetts-based digital agency has been to chosen to spearhead a new automation user-group event to help agency peers. 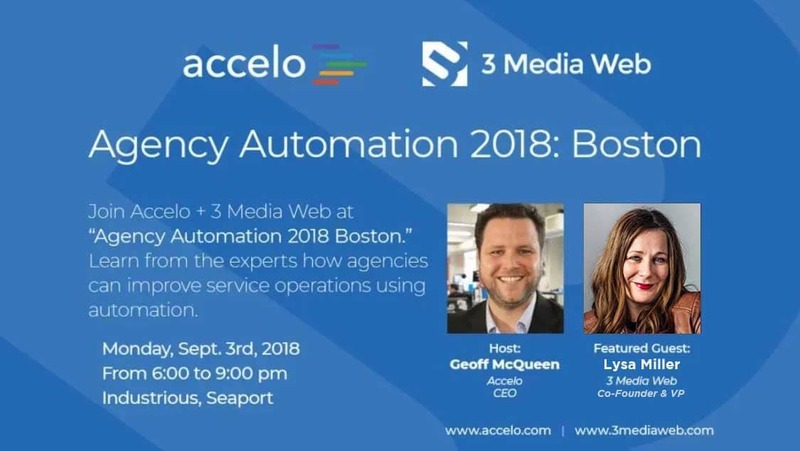 Lysa Miller, Co-Founder & VP of Business Development for 3 Media Web will be the featured guest at “Agency Automation 2018: Boston” and will talk about his experience using automation to grow 3 Media Web and how other agencies can do the same to manage and scale their businesses. The Accelo sponsored event is a first time, user-community event aimed at helping agencies adopt and improve operational automation with the assistance of successful agency peers. The goal of Agency Automation 2018 is to help agencies create efficiencies in their business to increase productivity, quality, and profitability. The agenda includes industry insights and best practices from Geoff McQueen, CEO and Founder of Accelo, along with featured guest Lysa Miller, Co-Founder & VP of Business Development of 3 Media Web, a Boston area digital web agency already using automation software to help grow their business. 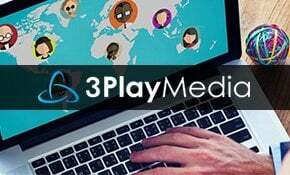 “3 Media Web is a true innovator in agency automation. 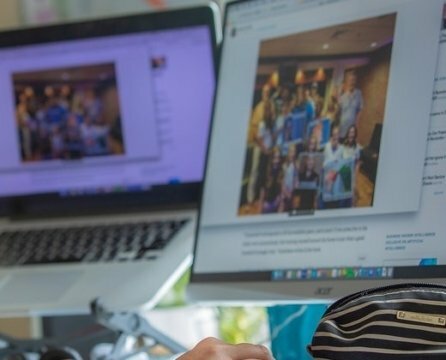 “The company’s willingness to embrace and benefit from automation has directly enabled them to grow tremendously over the last few years, and their story about how they were able to take advantage of operations automation to acquire and sell other businesses with confidence and success is something we think many other agencies can benefit from learning about. 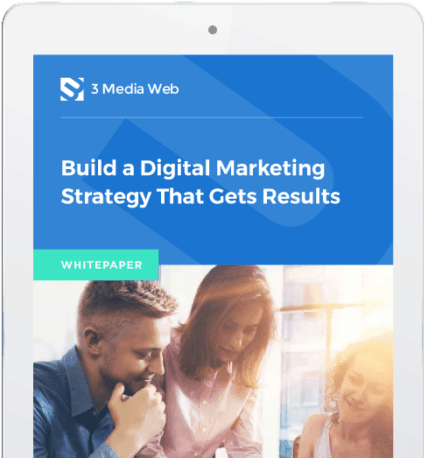 3 Media Web has been an agency leader in adopting and embracing automation to scale its operations. 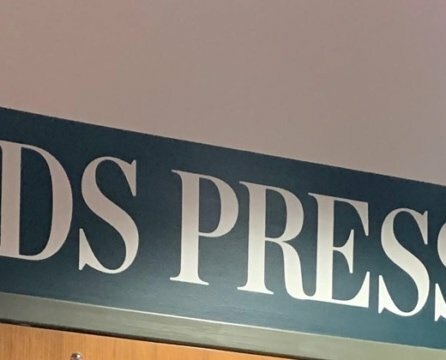 In 2017, 3 Media Web was designated by Mass TLC as a “NewCo” and opened its doors to the NewCo Festival attendees sharing its expertise on automation, scaling, and business processes. The event, hosted by Accelo, will be held Monday, September 3rd, 2018 as a kick-off to HubSpot’s INBOUND 2018 and will be held Industrious in Boston’s Seaport District from 6 pm – 9 pm.